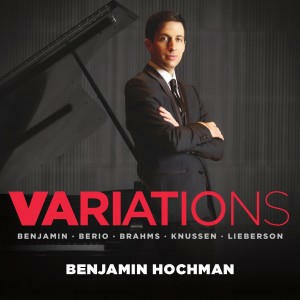 New York Times Names Hochman's 'Variations' Among Best Classical Music Recordings of 2015 | Benjamin Hochman | Kirshbaum Associates Inc.
‘VARIATIONS’ Benjamin Hochman, piano (Avie). 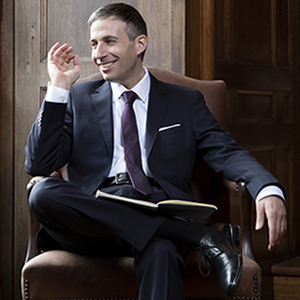 This outstanding Israeli-born pianist explores the theme-and-variations genre here. He gives lucid, exciting performances of variations by Oliver Knussen, Luciano Berio, George Benjamin and Peter Lieberson (all composed between 1982 and 2003), then ends with an exhilarating account of Brahms’s Variations and Fugue on a Theme by Handel.